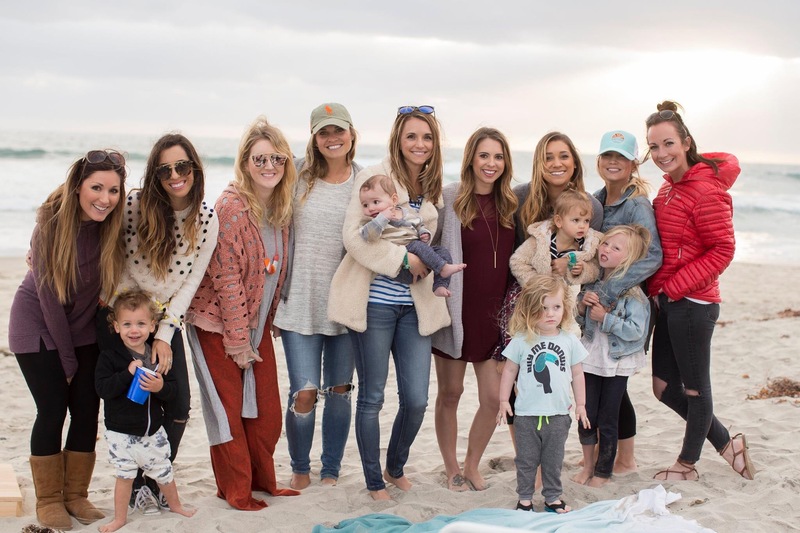 The beach feels like home to our San Diego resident & sugar and cypress soon to be mommy Lindsay.. 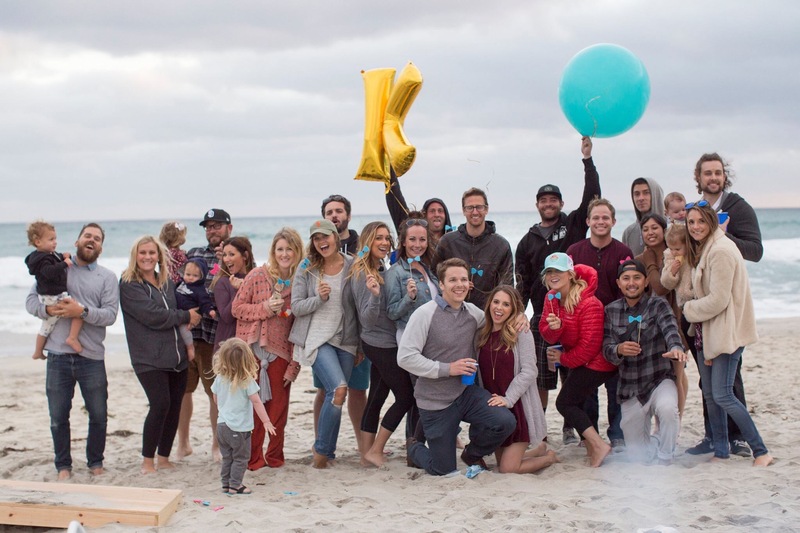 So a reveal party by the sea was a must! 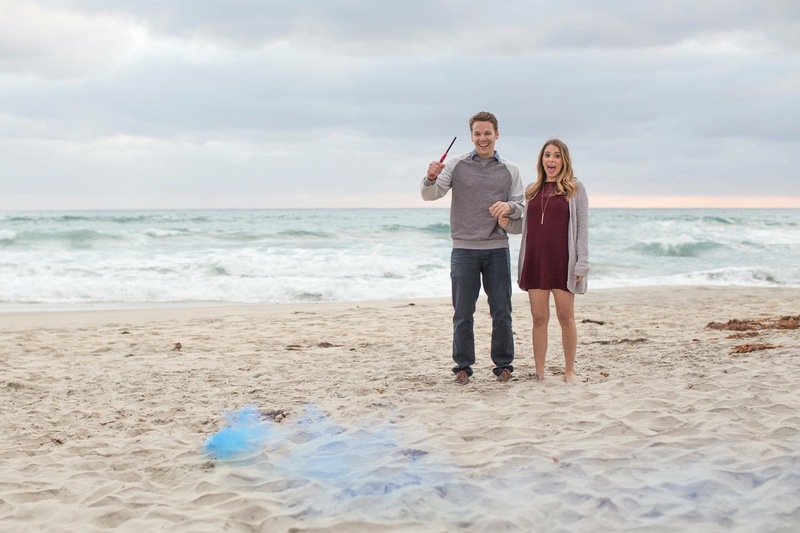 Now just add in some close friends a bon fire and a smoke bomb.. Oh yeah we should probably elaborate on this smoke bomb because that’s the part where we found out if the newest sugar to our cypress was a boy or girl!! Photo credit: http://www.saltlightavo.com/ Thank you Gina for the beautiful pictures!